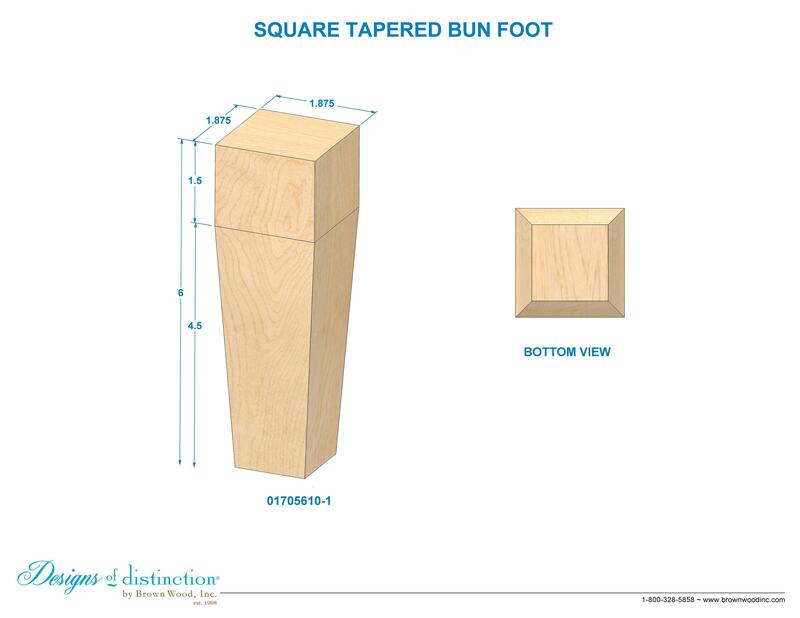 Customize the Square Tapered Bun Foot by choosing an Add-On below. Finish or update your cabinets, seating, chests, or bed frames with polished style using the Square Tapered Bun Foot. Refined, clean, and uncomplicated, the Square Tapered Bun Foot is the ideal accent to your contemporary design and minimalist style. Establish a theme using all components from the Arts & Crafts Collection.